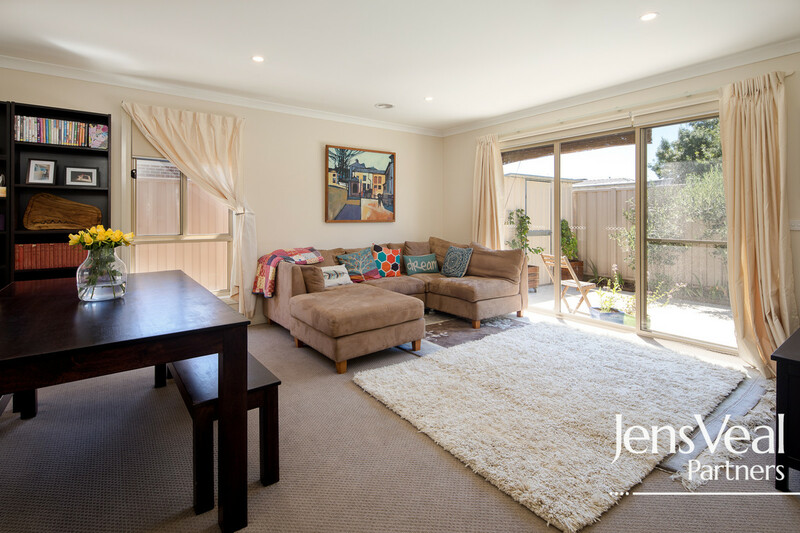 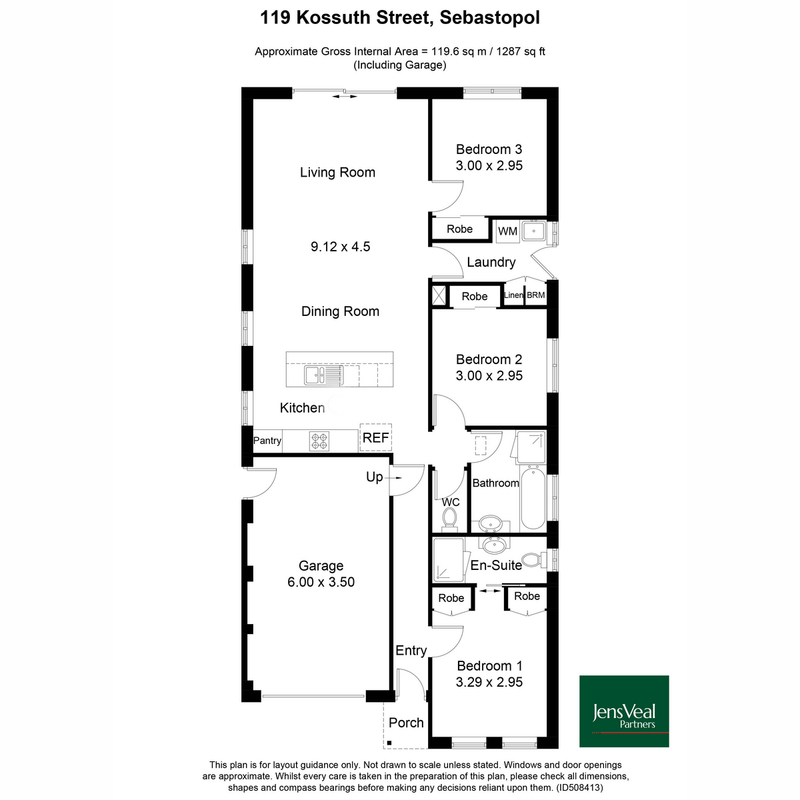 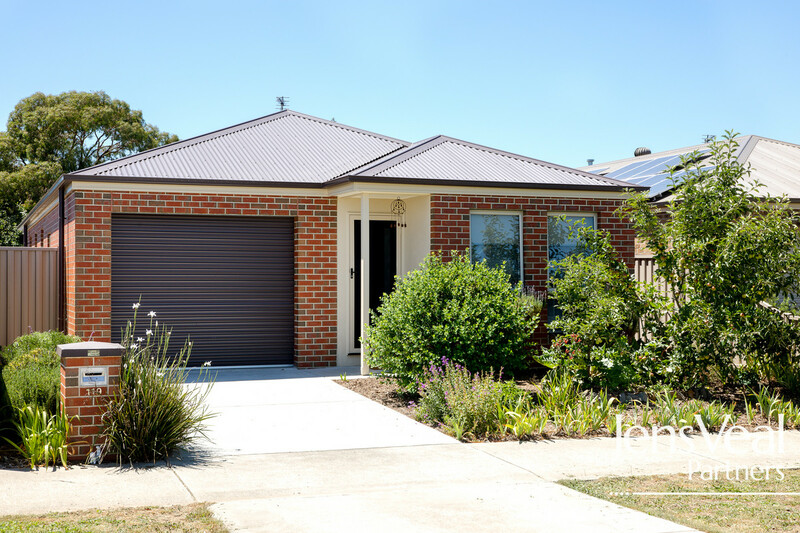 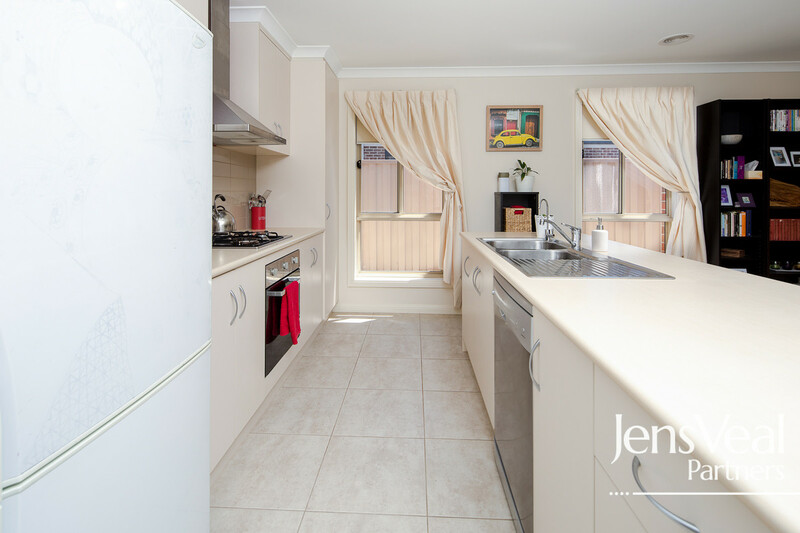 As neat as a pin best describes this well maintained and much loved three-bedroom family home in the growth area of Sebastopol. 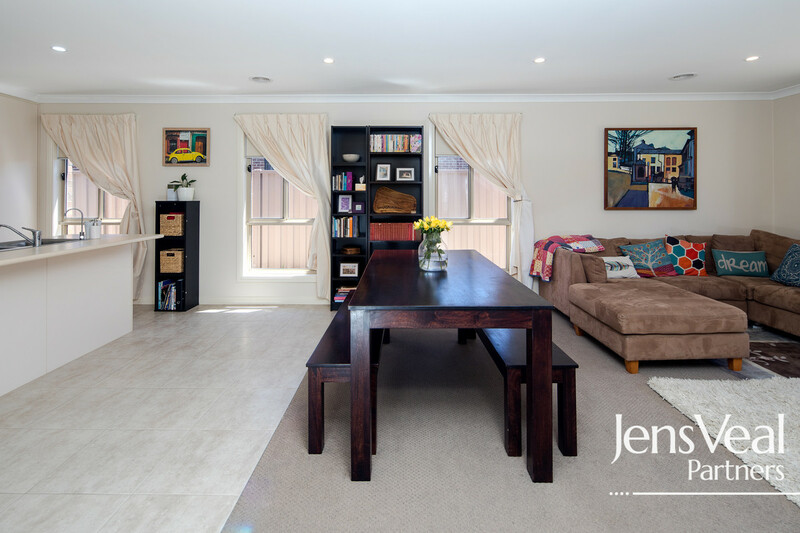 Superbly designed to encompass family living whilst also maintaining individual privacy this property would ideally suit first home buyers, those downsizing, professionals and investors. 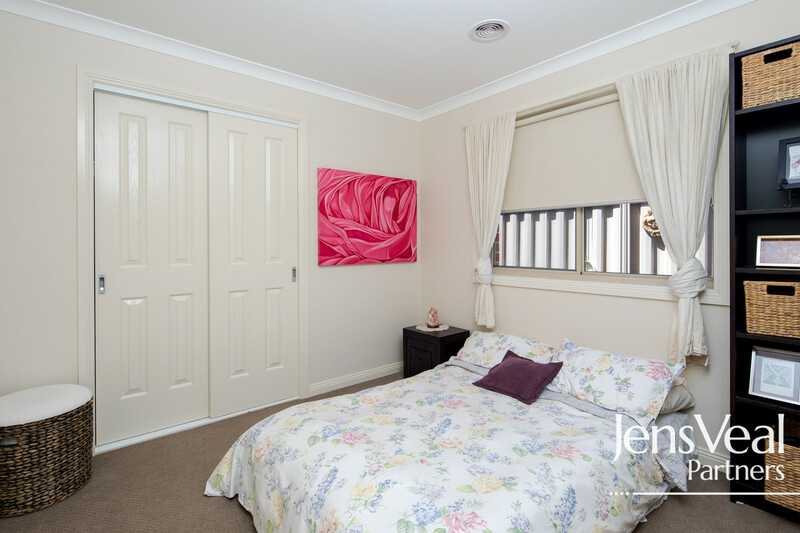 The bedrooms are of a good size, each with built in robes. 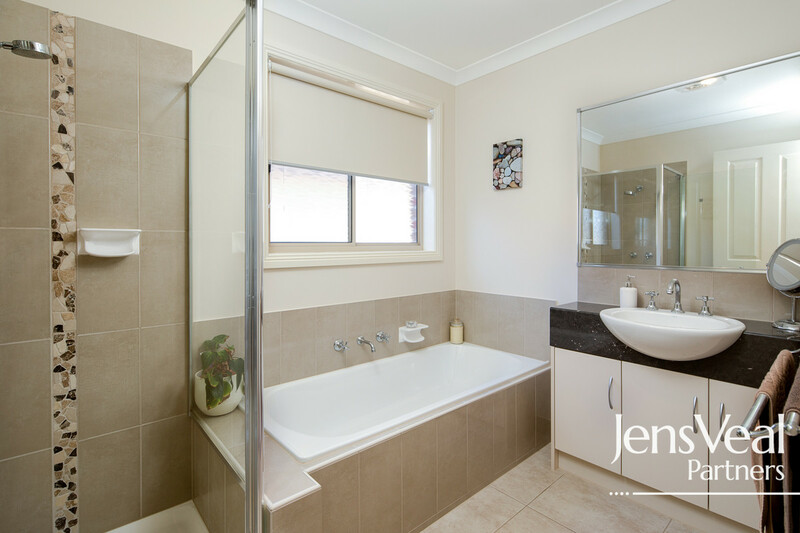 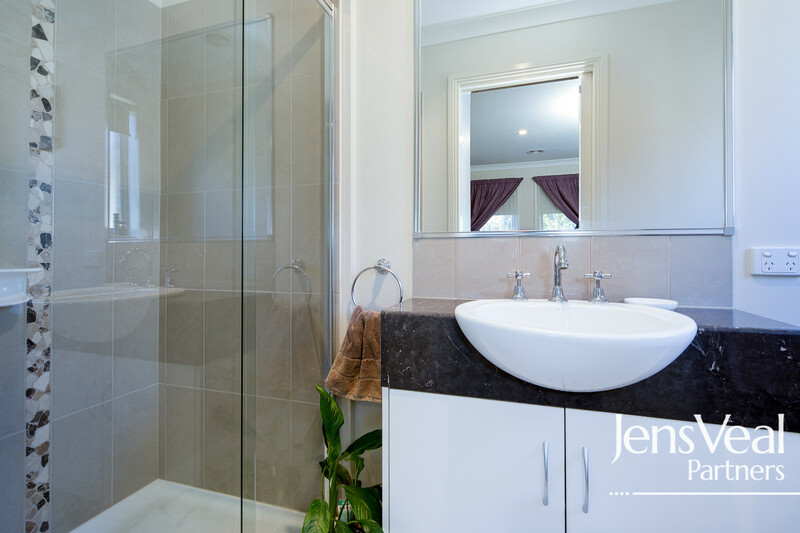 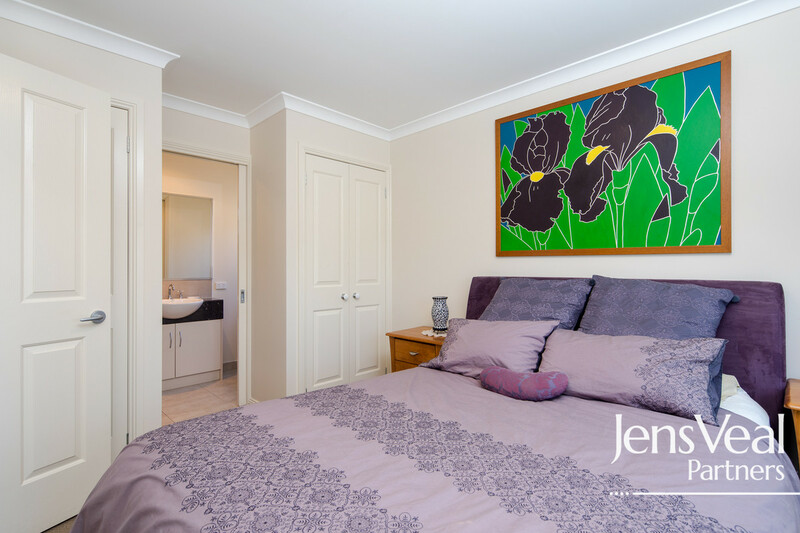 The master with twin wardrobes and ensuite is located at the front of the house, providing that element of privacy for mum and dad. 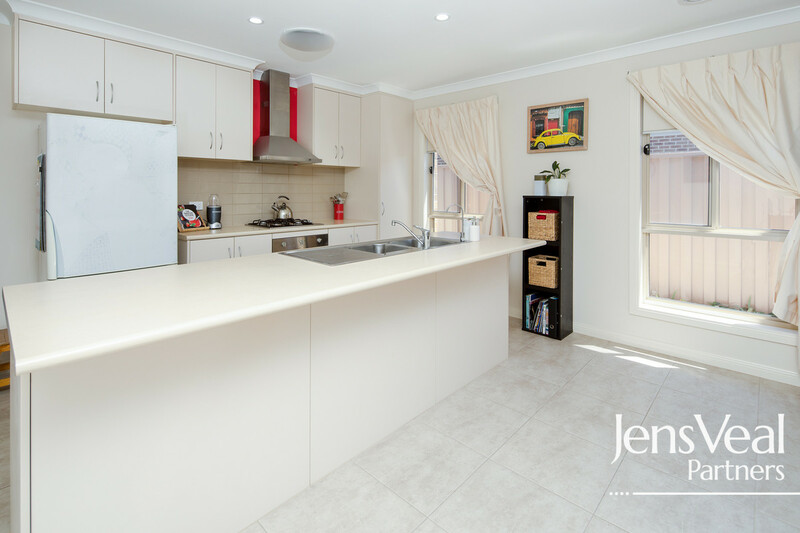 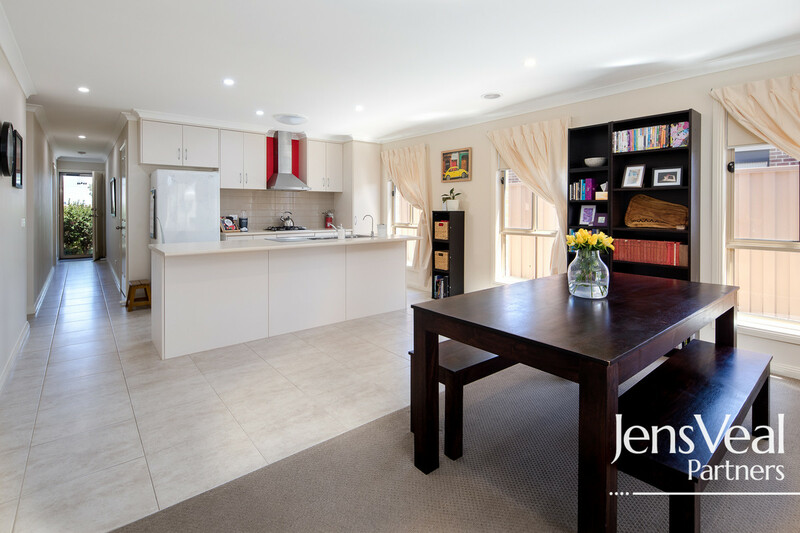 The well-equipped modern kitchen, provides plenty of bench and cupboard space and looks out onto an open plan meals and living area. 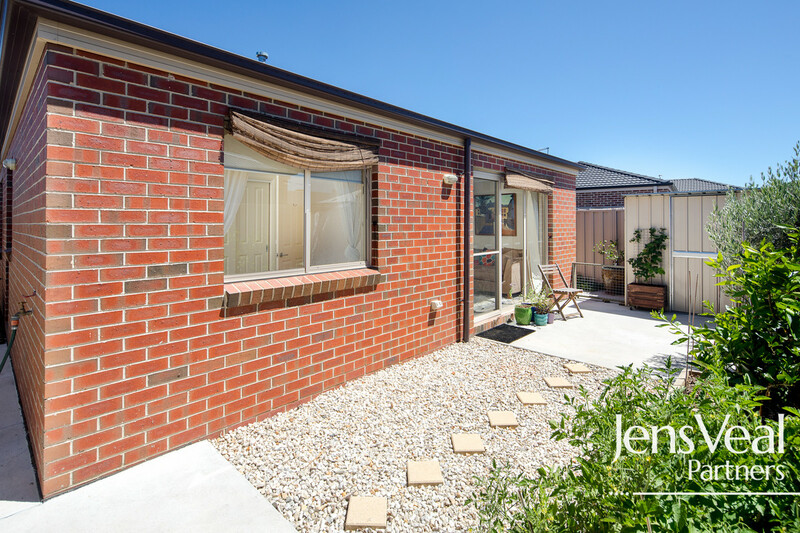 Outdoors is a fully enclosed rear yard with plenty of room to cultivate that vegetable patch, fruit trees or garden beds. 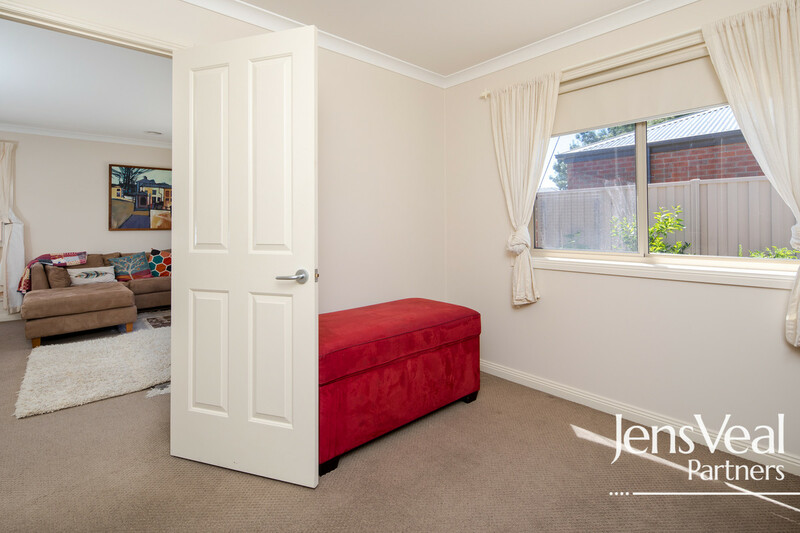 A lock up garden shed is situated conveniently in the corner of the yard.